It's May the 4th, and it's a Star Wars holiday! Get it, because "may the force/fourth be with you"? Don't worry if you still don't get it, because all you really have to do is enjoy these five VGMs. 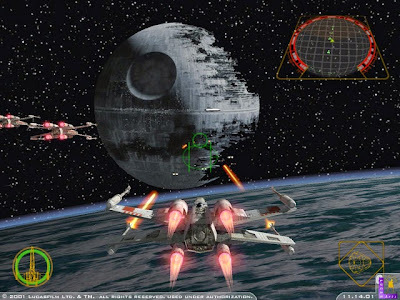 Celebrating this special Star Wars day is a theme from Star Wars: Rogue Leader: Rogue Squadron II to kick things off. Then we move to Rayman Legends to give us some orchestral goodness. 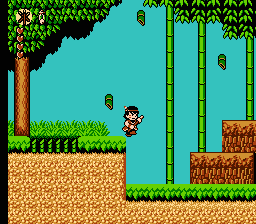 Next up, there are two forest themes, one from NES cult classic Whomp 'Em and one from Tiny Toon Adventures: Buster's Hidden Treasure. Finally, we end this session of SuperPhillip Central's Favorite VGMs with a track from Dragon Ball Z: Ultimate Battle 22. It's a VGM edition that is both modern, retro, and everything in between! As always, just click on the VGM title to get transported magically to the YouTube link! One of a wide amount of original themes from Star Wars: Rogue Leader: Rogue Squadron II to accompany the works of John Williams, the Main Theme of the game gets players set to go on a galactic campaign across numerous planets and star systems to take down the evil Empire. The third game in the series, Rebel Strike, would have the entire campaign of the second game available for cooperative play. One of the better deals in gaming, if I do say so myself! 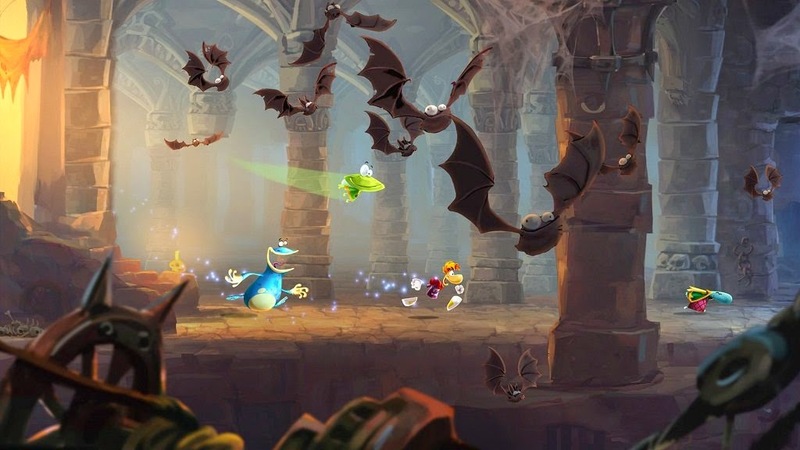 Essentially released on every major platform under the sun within the past three years, Rayman Legends offers a terrific soundtrack to go along with its amazing platforming and presentation. Christophe Héral is the man behind this particular theme, borrowing melodic phrases from some well known orchestral themes, but making for a track that feels wholly original at the same token. Whomp 'Em was a game inspired by Mega Man that starred a Native American character who used close range attacks rather than long range ones like Mega Man used. 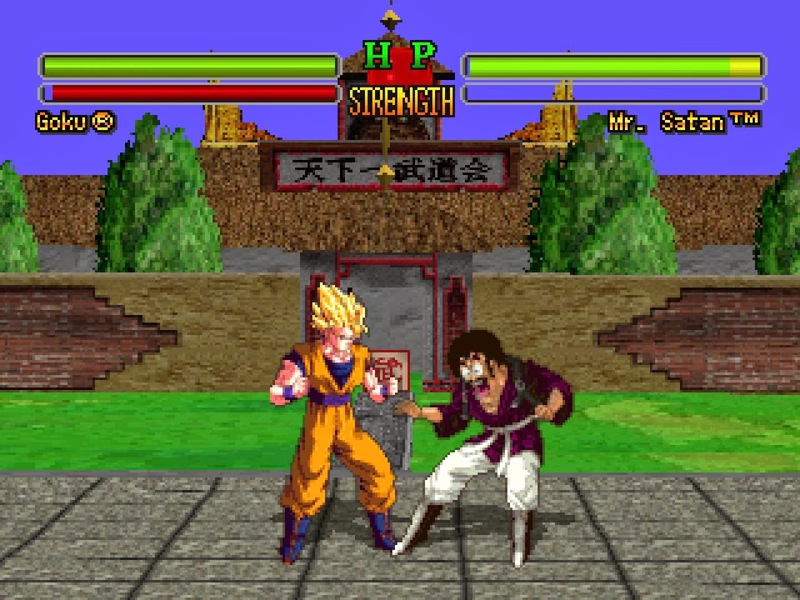 Players could choose which order they tackled levels in, and they would receive new abilities upon beating bosses. 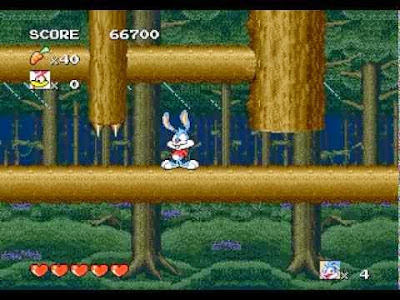 As the unofficial title of the song would lead you to believe, this theme is played during the forest stage of Whomp 'Em. It's quite the catchy 8-bit theme, no? We move from one forest stage to another with Tiny Toon Adventures: Buster's Hidden Treasure, which was designed much like Super Mario World with its world map, secret exits leading to new levels, and more. It remains one of my favorite overlooked Genesis titles due to its high challenge, great level design, and superb soundtrack, as shown with this example. This theme is Trunks' from Dragon Ball Z: Ultimate Battle 22, one of the hundreds of fighting games based off of the Dragon Ball Z anime. 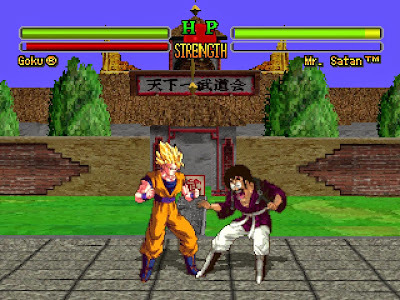 Unlike Dragon Ball GT: Final Bout, Ultimate Battle 22 featured 2D sprites rather than 3D polygonal models. It made for a look that was more faithful to the art style of the anime and manga.